Welcome to OC LASERMARK, your laser cutting and engraving service. We are a "Woman-Owned Business" based in Southern California between Los Angeles and San Diego. We work with designers, artist, companies, individual clients providing customized design and laser services. 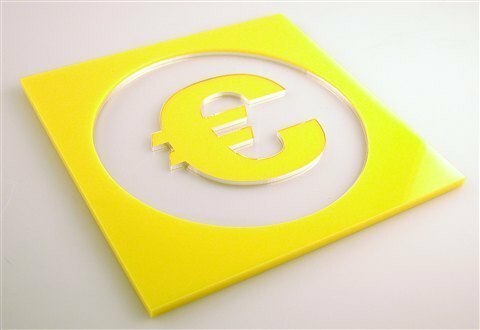 We can cut non-metals and engrave most materials with our CO2 lasers up to 44 inches (1117mm) X 32 inches (813mm) in size to support any brilliant product idea with a quick turnaround. Our newest 30W fiber laser machine is suited for “Direct Metal Marking” using engraving, etching or annealing of various metals including brass and copper. Lasers are used for everything these days. 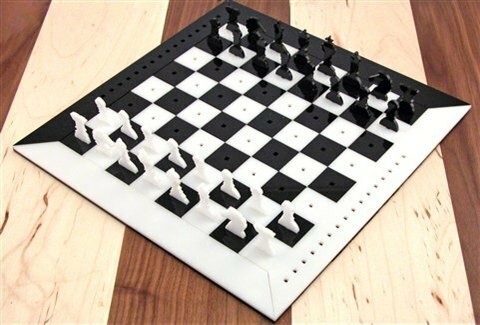 If you pair great designs with a laser machine that will result in a one of a kind product. From home decoration to industrial marking, laser is a faster and more convenient alternative to traditional manufacturing. Let's see what can be done! 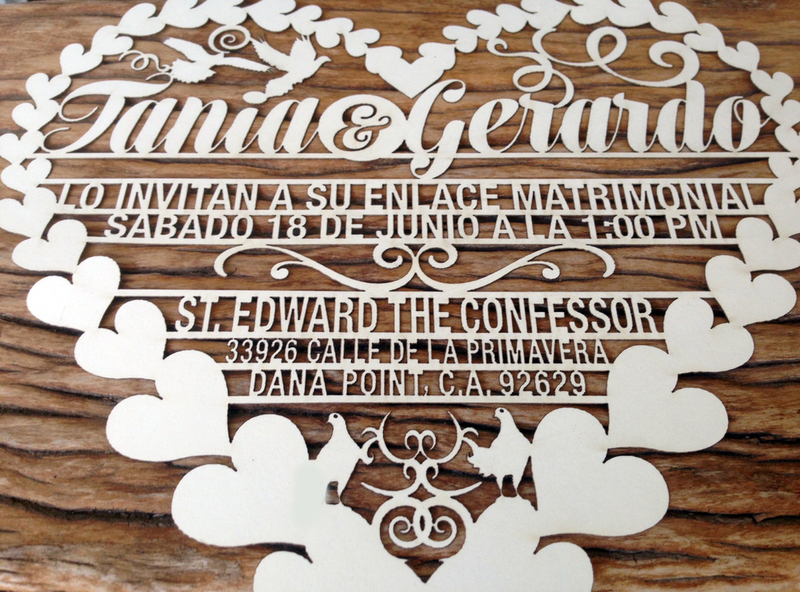 What is the process to complete your project that requires laser cutting or engraving? Plan material selection, designs, artwork, CAD design work if needed and prototyping steps for your laser project. Using our experience, we can help you save valuable time and manage your project with you. From small to large pieces and from one piece to thousands, we know what to do. Feel free to give us a call at 949-463-2140. We work with the following vector and raster file formats. For more details please visit our PREPARING ARTWORK & GRAPHICS page. The maximum sheet size we can cut is up to 46 inches (1168mm) X 35 inches (889mm). Once ready, request a quote from OC Lasermark. Refer to our GET QUOTE page where you can fill our online form. We will provide an estimate with the cost required to complete your project. We'll setup your files on our laser machines and schedule the job in our production queue. Most projects will be completed in 5 working days if we have your selected material in our inventory or if you provide the material yourself. Add 5 additional working days if we have to order your choice of raw material. Completion of rush orders are available for an additional expedite fee. 2 to 7 days shipping is available for all orders within the United States. Shipping and handling charges will apply and depend on the size of your order. We ship worldwide. International orders could take up to 2-4 weeks to deliver. We accept Visa, Master Card, Discovery and American Express.